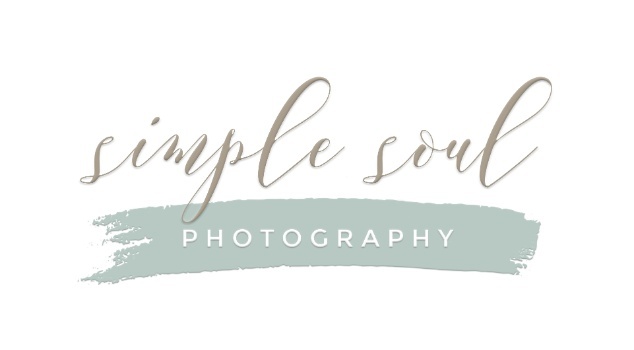 Sign up below and be the first to hear about special limited time offerings, helpful tips on photographing your own family and pets and studio news. Our emails are infrequent but contain great information you won't want to miss! What types of sessions are you most interested in learning about?